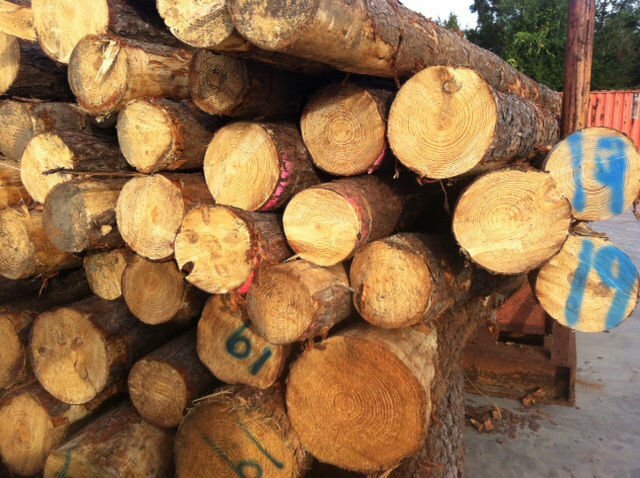 We have available in stock fresh cut Pine Wood Logs. 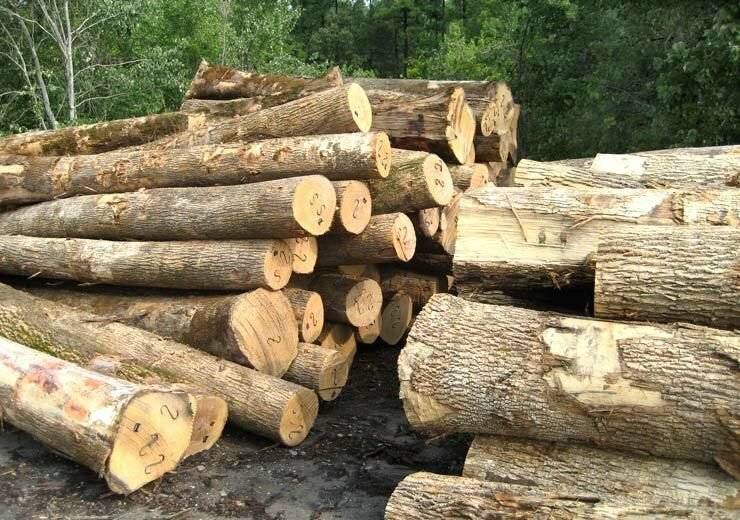 These grade A, B, C Logs are available and of the best quality direct from Ukraine. 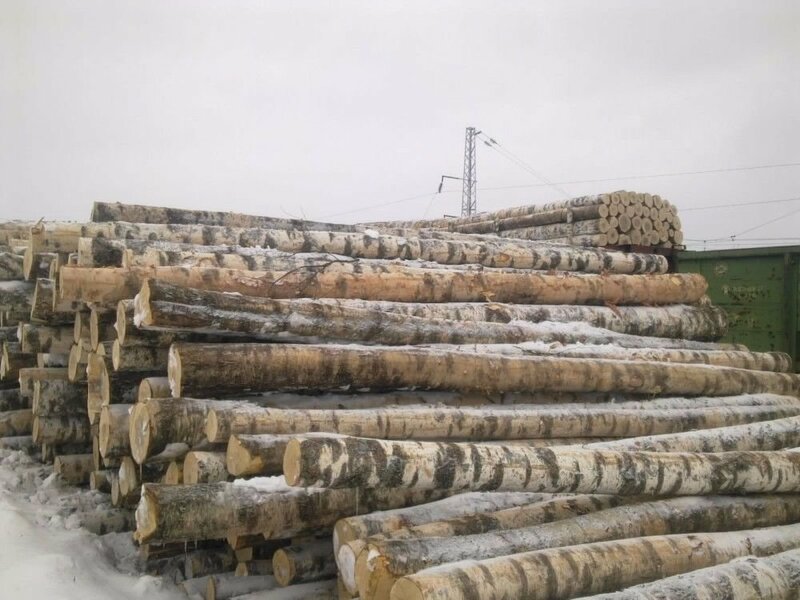 On behalf of these forest owners, we supply large quantities and ongoing consignments of predominantly round logs to various export and domestic markets around within Europe, Asia and the Middle East. 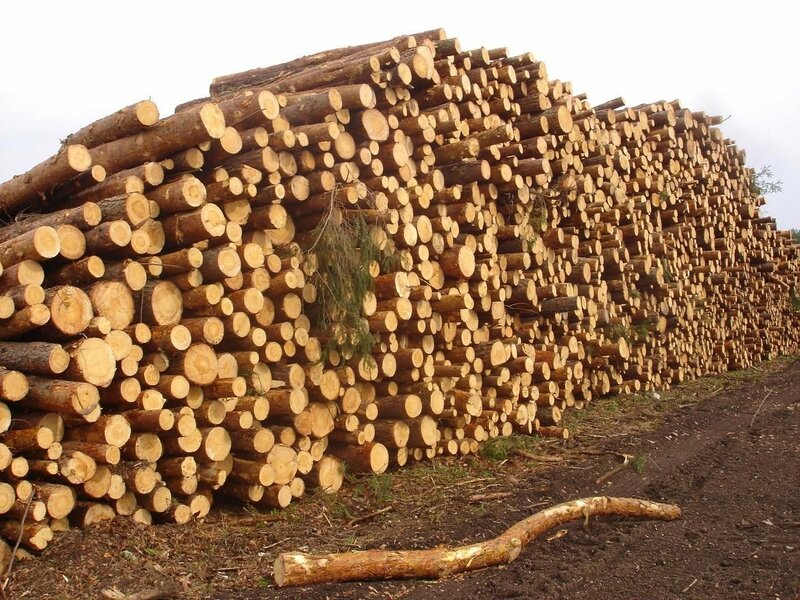 Length: 5.8m with 10cm free trim for every log. 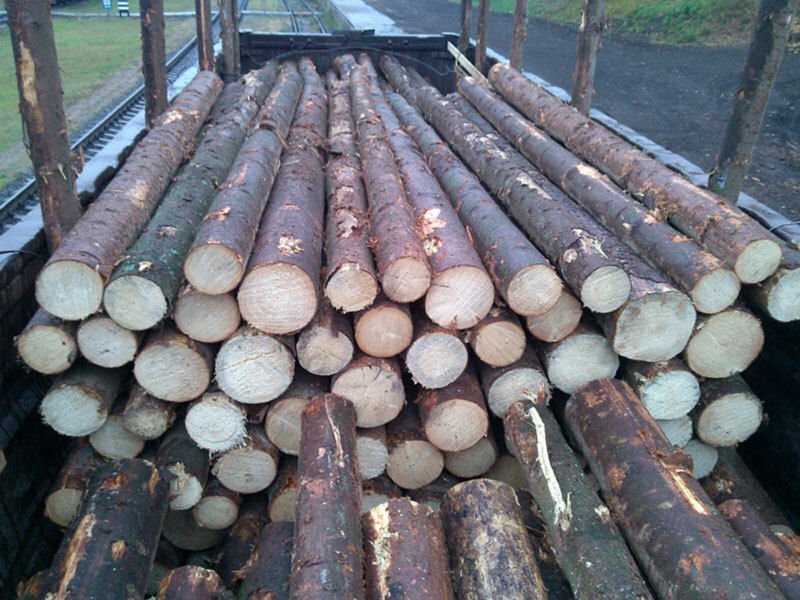 Quality: round logs, fresh cut, bark-on, no rot, no crack, straight and round. 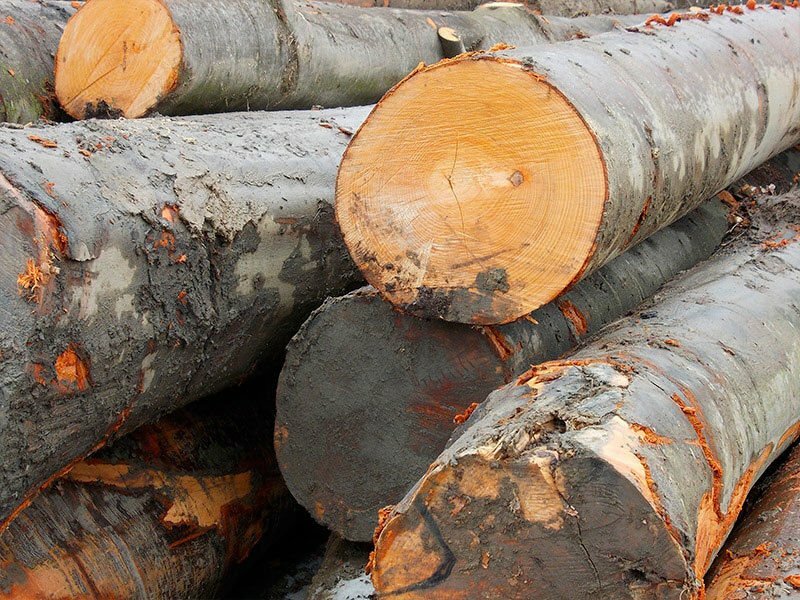 ORIGIN: Latvia, Lithuania, Estonia and Russia. 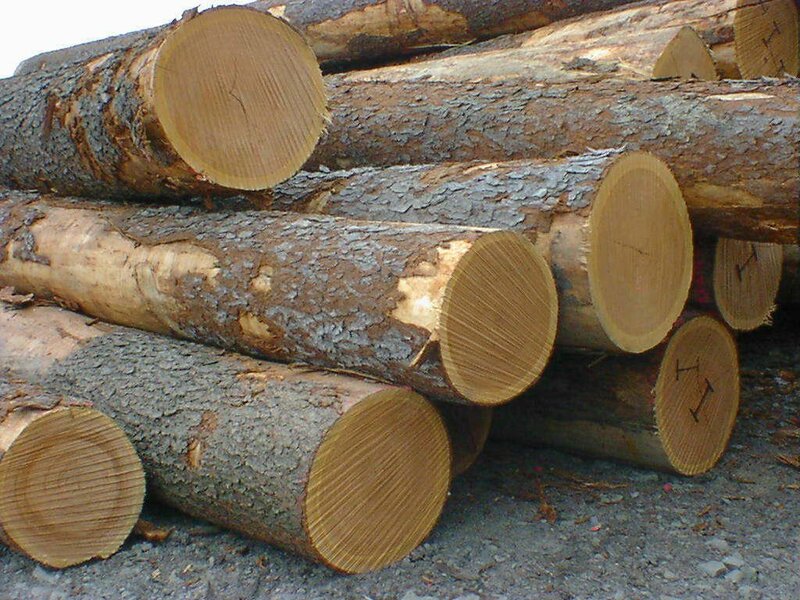 Length: 3.8m with 10cm free trim for every log. 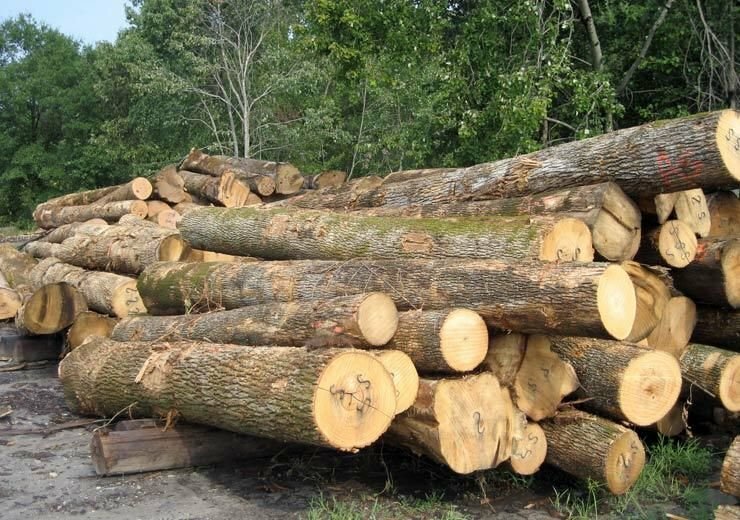 Populus is a genus of 25–35 species of deciduous flowering plants in the family Salicaceae, native to most of the names variously applied to different species. 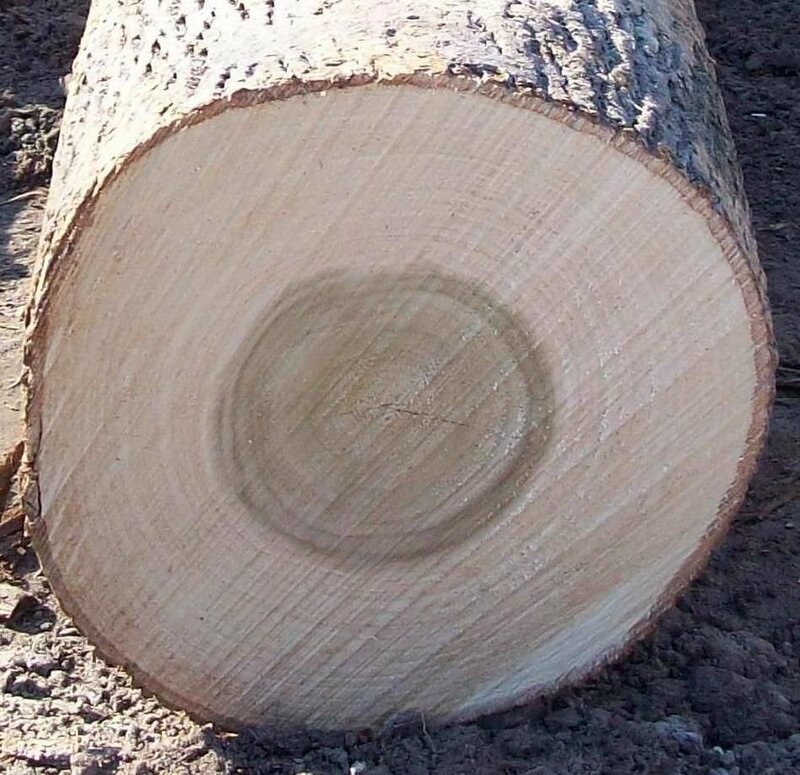 The bark on young trees is smooth, white to greenish or dark grey, often with conspicuous lenticels; on old trees it remains smooth in some species, but becomes rough and deeply fissured in others. 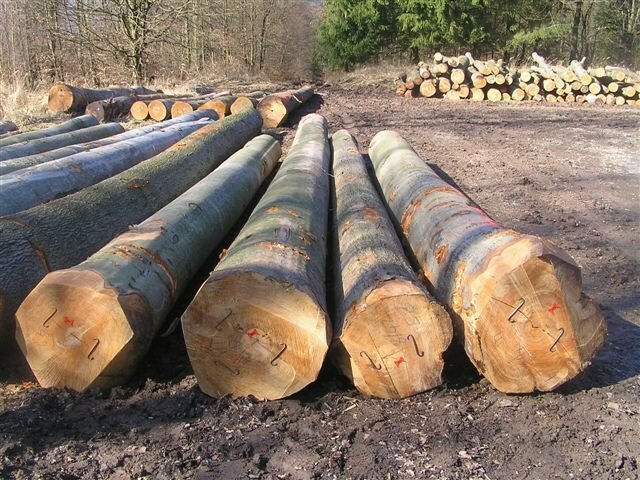 we supply one of the best sprecies of poplar logs. 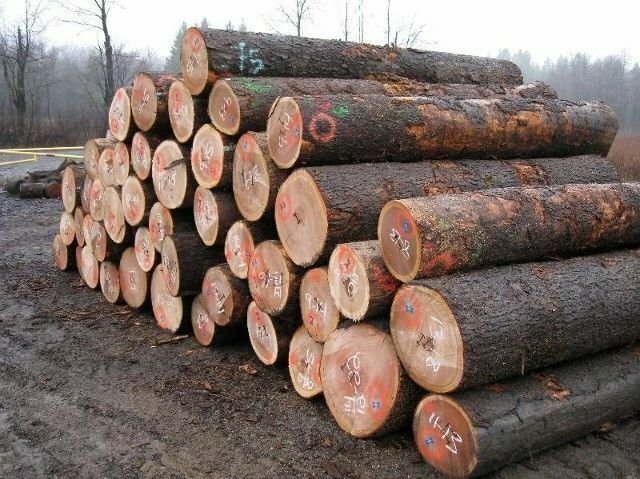 Logs. 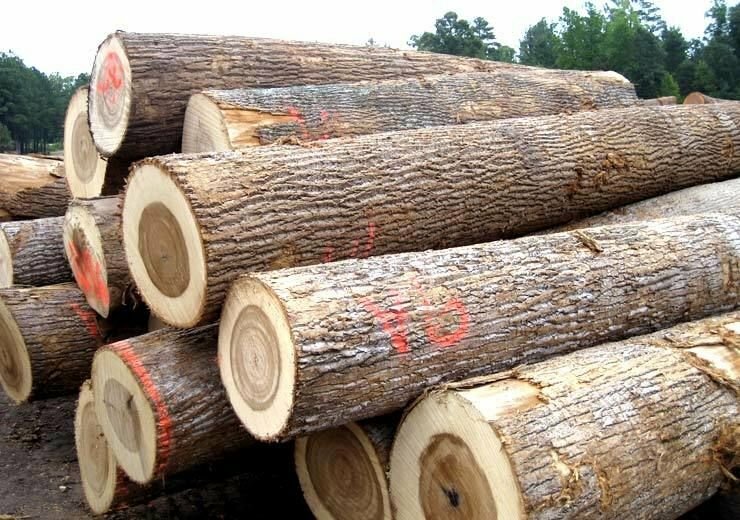 These grade A, B, C Logs are available and of the best quality direct from Ukraine.